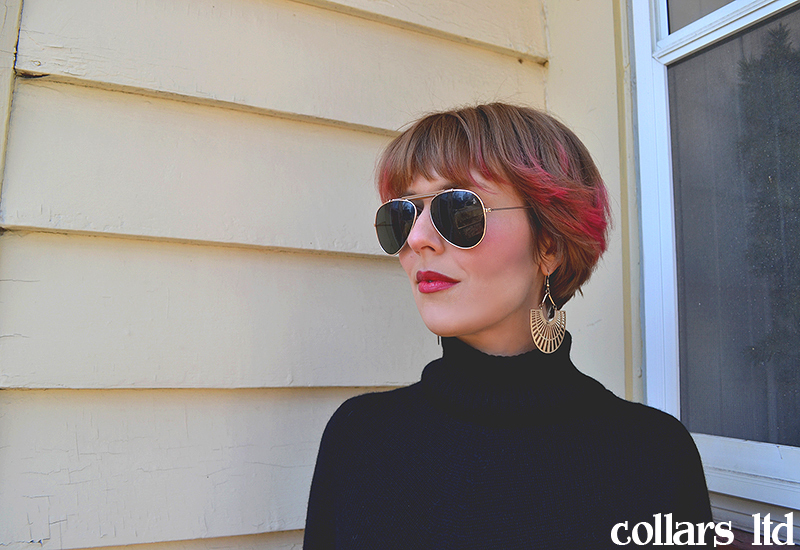 We recently got an offer from the beloved ethical fashion shop NOVICA, asking if we'd like to review a product and host a giveaway. NOVICA is a fabulous source for fair trade and sustainable fashion, connecting artisan creators of garments and jewelry with a worldwide customer base. So needless to say, we were down for it! 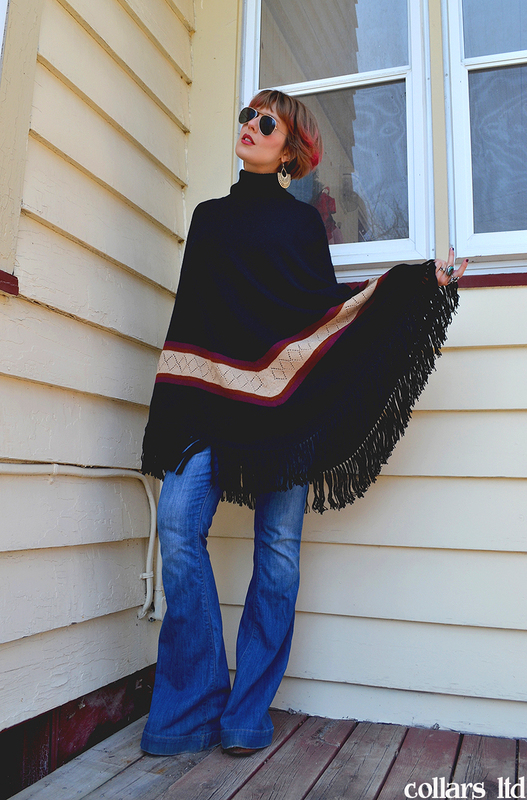 I picked out this '70s boho looking poncho. It's beautiful, handmade, arrived fast, and I'm as thrilled with it as I knew I would be. But let's cut to the chase. I'm sure you're more interested in what you could pick up from NOVICA if you comment on this post and win a $50 gift card. So go do that. To enter to win a $50 Gift Card for NOVICA, just leave a comment on this post including an email, website, or some other way for me to contact you if you win. A winner will be picked at random April 15 at 9 PM EST. This giveaway is open to all readers, worldwide. Good luck! The poncho really goes well with your hair! Love your hair that way! So cute! Novica has some really beautiful and unique items. Looked at their jewelry and I see a number of pieces that I love. Thanks so much. I love your hair!! And those denim are great! You look awesome! 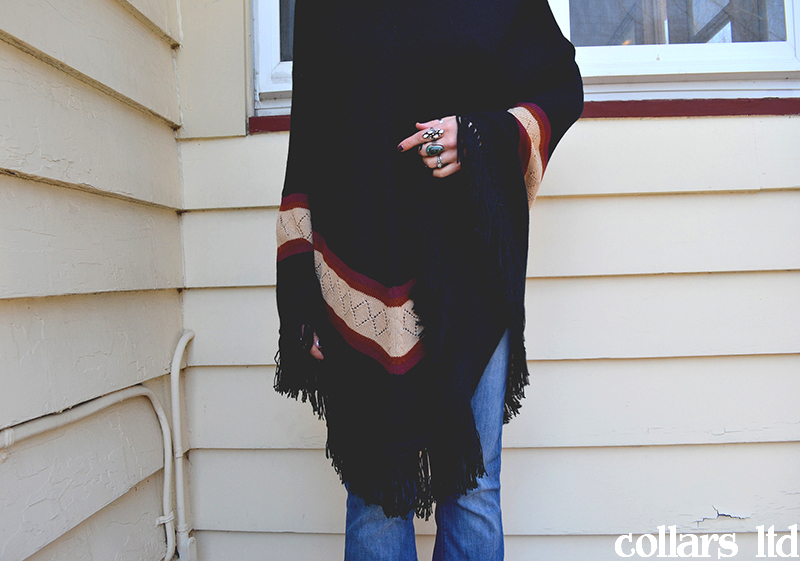 I love the poncho, it looks cool and it's a great way to stay warm. I have ordered from Novica several times. They have great products and include a note from the craftsmen. I would love to win this card so I can buy something unique and handmade for my mother on Mother's Day. She is hard to shop for but she loves one of a kind presents. 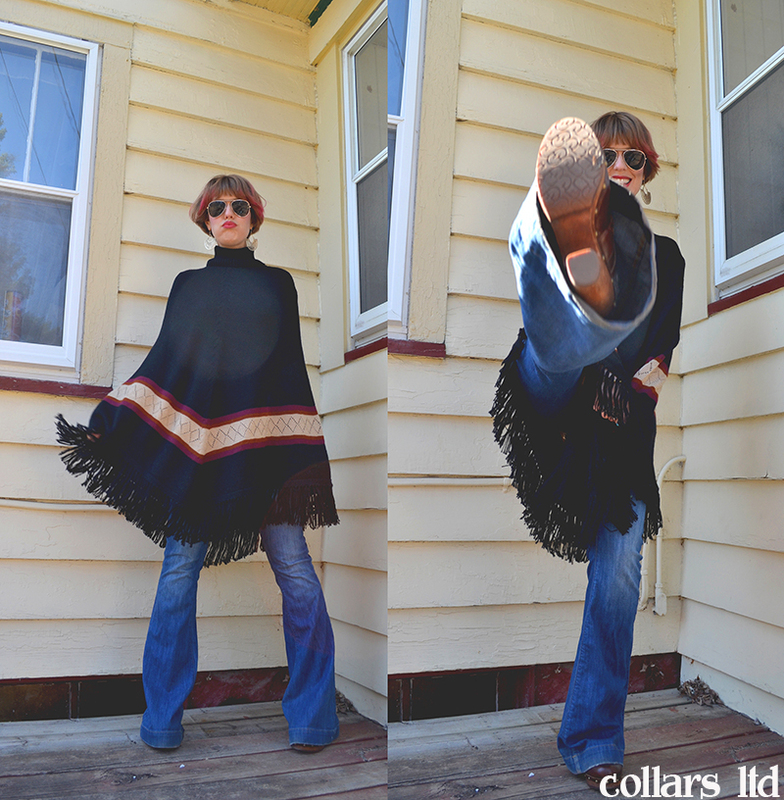 I love the flares and hope they're making a comeback! I love the selection on the Novica site. 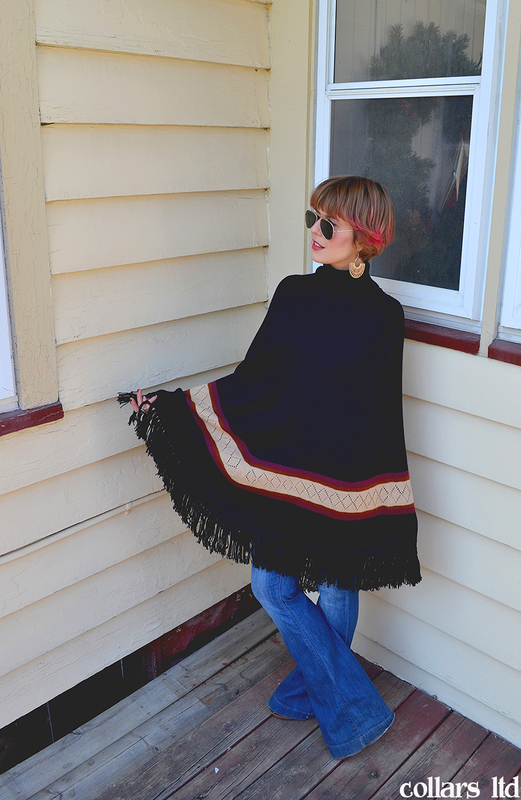 I love this poncho it is super cute and stylish. See last month marked my goal of 40lbs lost!! I changed my life entirely by stopping eating certain foods, as well as giving up soda...wahhhh!! I walk 2 miles every morning and do 30mins of cardio every evening. Now there are plenty of great side effect to weight loss. The #1 being the wonderful self confidence, from completing such a monumental goal. I have been carrying that baby weight for years! Back down to 155 yipee!! The one bad side effect is that none of my clothes fit me any more!! Wahhh!! I'm happy about the shopping of course, but my wallet is not!! This gift card would be a great start, to a new fitting wardrobe. I'll be crossing my fingers!! This would be great! I would love to get myself a new bracelet. Thanks for the chance! That is such a great outfit. 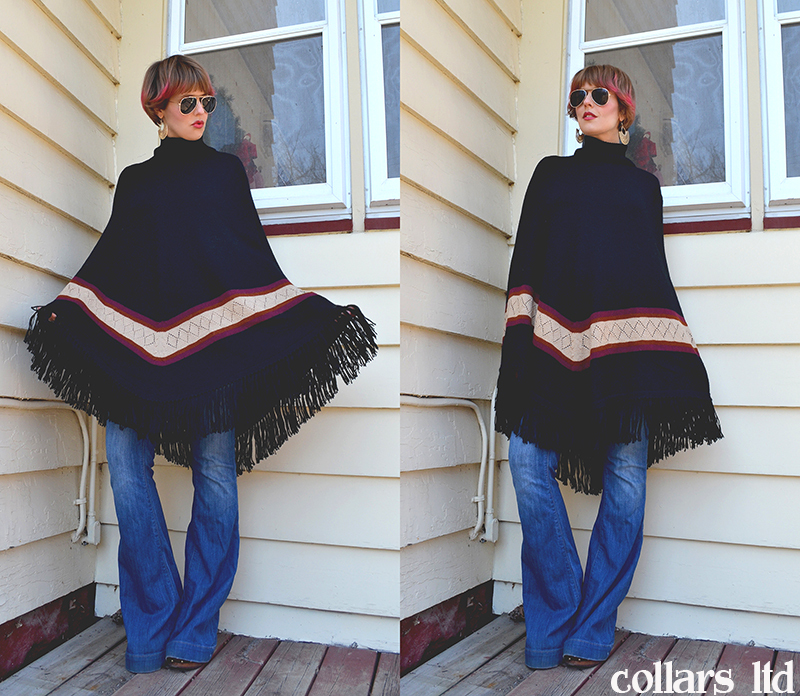 The poncho looks great with the cut of those jeans! Lovely. Thanks for the chance. Love the quality and beauty! Thank you! I love your hair and that cool poncho. You rock it well. :) d3bbi3zs@gmail and thanks for the chance. My mom would love your rings!! Men's Peruvian Alpaca Wool Blend Pullover Sweater. 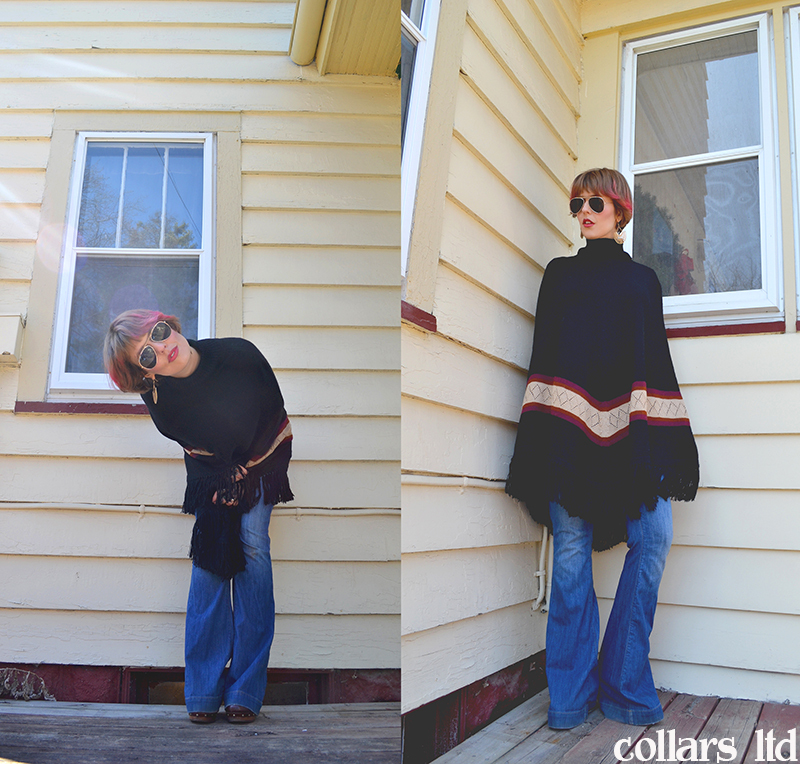 I love the Cool DayArtisan Crafted Cotton Embroidered Blouse! Very cool. Love that "hippie chick" look. You can reach me at kat6bangstang@yahoo.com Thank you! Novica has such great products. They are all so unique. And I have to say, your pictures are fabulous. So many neat things from this store. Love the color of your poncho! I really love your rings. I adore turquoise and always wear at least one piece. 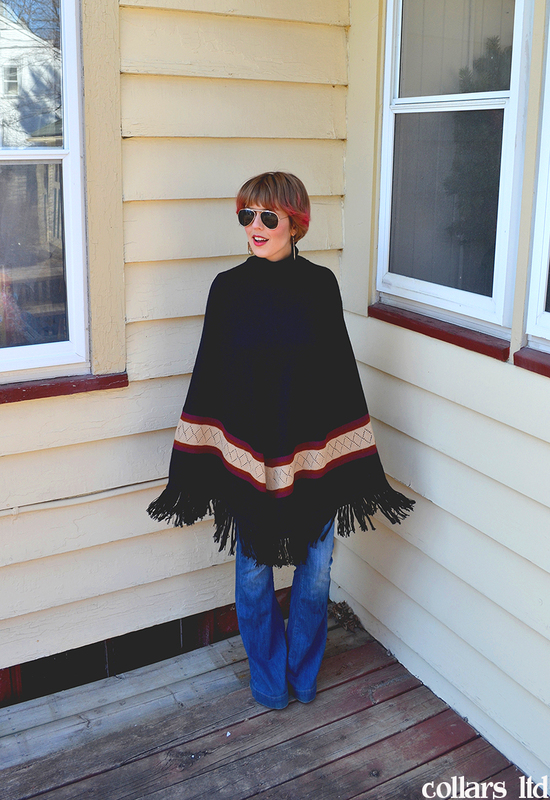 I am IN LOVE with that poncho!! Adorable, thanks! 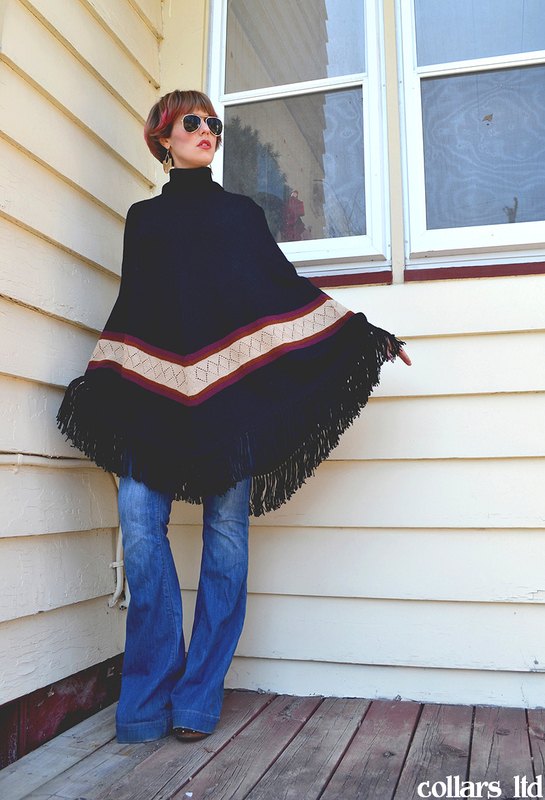 I am so in love with that poncho!! LUVIN IT! Adorable, thanks! I've been a fan of Novica for a long time. I live hand made goods and particularly jewelry. Those jeans rock! I have loved novica for years! Novica has so many items I'd love to own, and it's great to know that it helps support the artists who create them. They have some neat things! I love this site. I have a few pairs of earrings from them. Love all the unique items on Novica. Aww ponchos back in style. Love Novica's cable knit sweaters! Love your chic look and LOVE LOVE all your rings! Would love to pick out a ring from Novica. Thanks for such a great giveaway. That poncho is nice! I like the wood sculptures that NOVICA carries. Thanks. I love how unique everything is! Novica has a lot of really cool things! I love all of the unique things at Novica! Thanks for sharing! I love Novica. I especially like that they have so many unique items made by artists from all over the world. Thank You for the giveaway…my wife & daughters would love to shop for some jewelry at NOVICA.com ! Thanks for the giveaway! I love Novica. I have purchased a couple of items from Novica, and been very pleased with them. Thanks so much for the chance to win! I love ordering from Novica! This sit looks wonderful! Thank you! I love Novica, I got my son a handmade wallet from Mexico that he still has, got my mom a beautiful bowl from a designer in mexico and a wooden box with a hummingbird in it....I love their stuff, its all beautiful and make perfect gifts.